Ron and Maggie Tear Photography: Polar Bear stand. On it's haunches and still huge !! 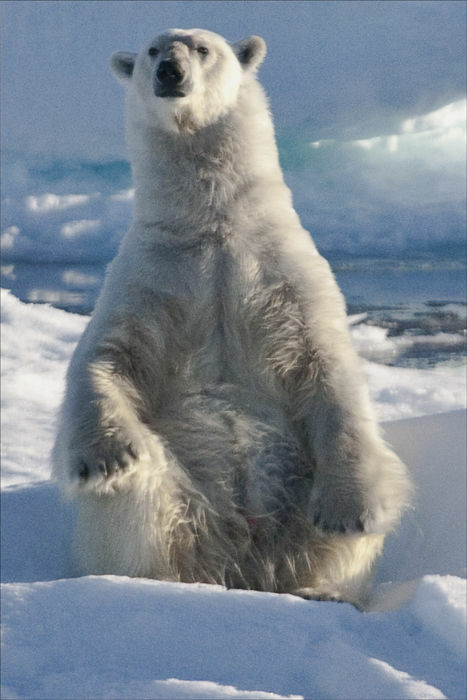 A very big Polar Bear.